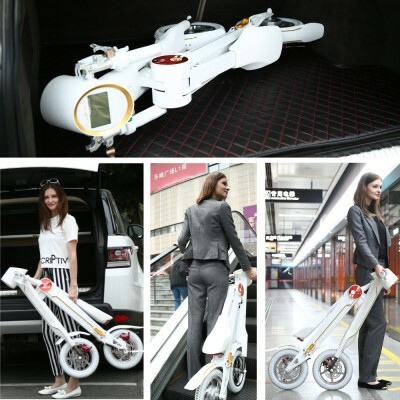 LEHE K1 - Electric Folding Scooter. 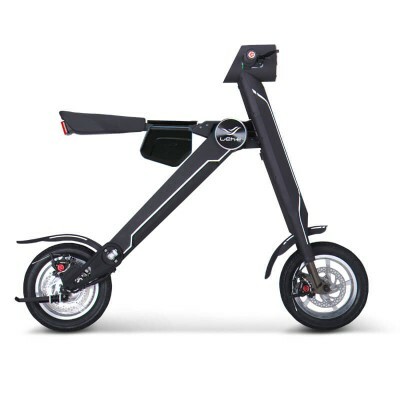 The Best Folding Electric Scooter on the market. Only 18 kg and fit the trunk of your car. 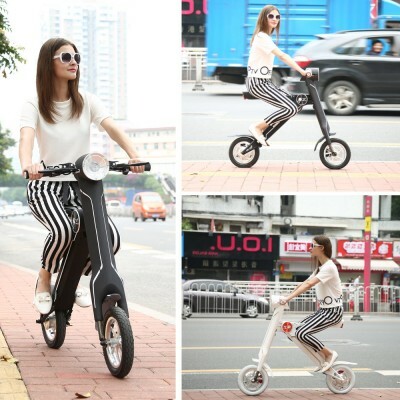 The K1 Folding Scooter is a fantastic electric vehicle manufactured by our friends from Lehe. 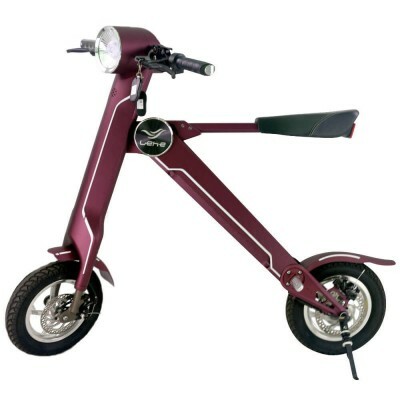 Designed in the Netherlands and assembled with premium materials and components for a solid and fashionable look. 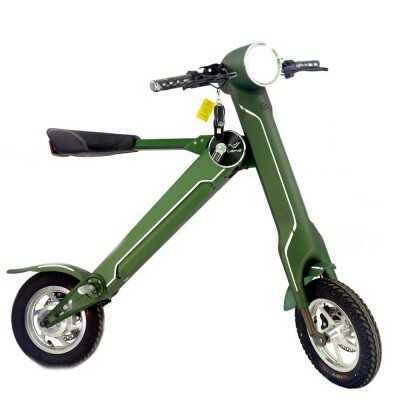 The beautiful frame is made with aviation grade 6061 aluminum alloy. 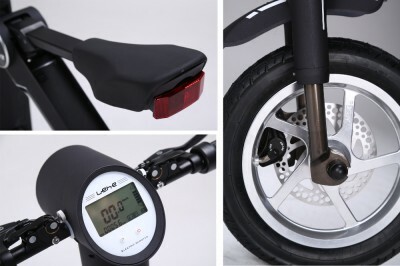 Every smallest detail has been thought to give you a perfect riding experience and the maximum of the comfort when you need to ride and store it. 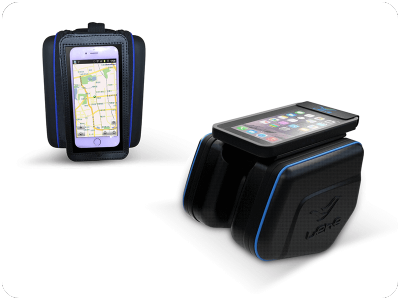 To be 100% usable, an electric vehicle just like the CommuteBoard must be portable. It needs to fit the trunk of your care and must handy enough to carry it with you whereever you go. Bus, Metro, Mall. It must be a facilitator for your everyday life, not an obstacle. It needs to be something you can always keep with you, to avoird theft. The K1 got all these features. 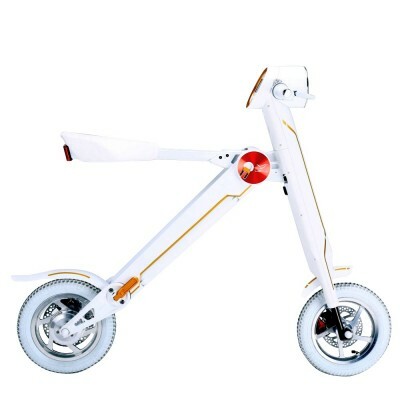 Both wheels are equipped with reliable and strong disk brakes. 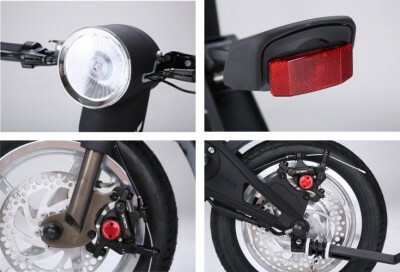 The front Led Light got a 10 meters range and the red back light makes the K1 Scooter highly visible. 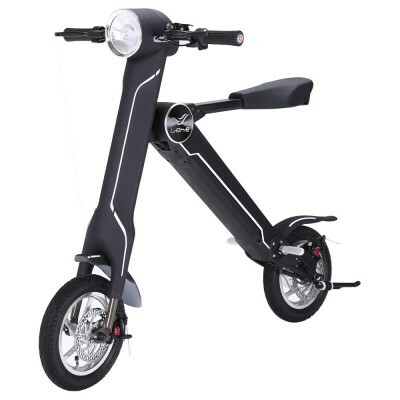 The front suspension, the ergonomic saddle and the cruise control will comfortably take you around the city and also in some uneven ground. 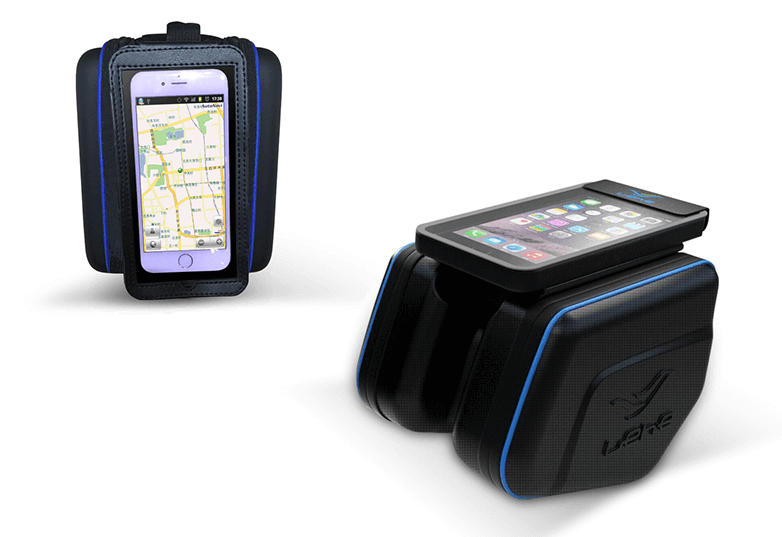 With the built-in Bluetooth Audio System you can use your phone, listen to your music, receive voice messages from your GPS system while riding the K1. 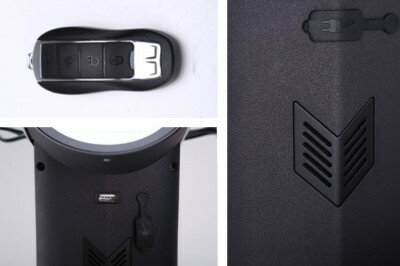 And with the integrated Power Bank your Smart devices will never run out of battery. The on board Powerbank got a floating output from 1A to 2.1A to satisfy big smart phone or tablet users. 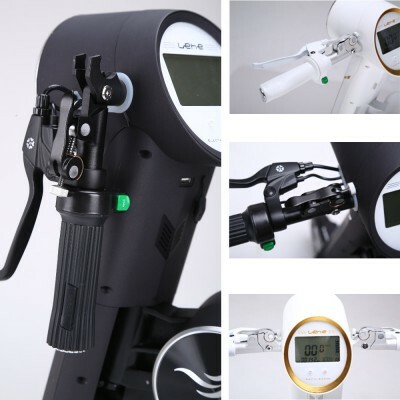 Together with the K1 Scooter you will receive two remotes to lock the Scooter, switch it off from distance if unauthorized persons try to ride it and manage the alarm system. Global unique appearance, designed in Netherlands.